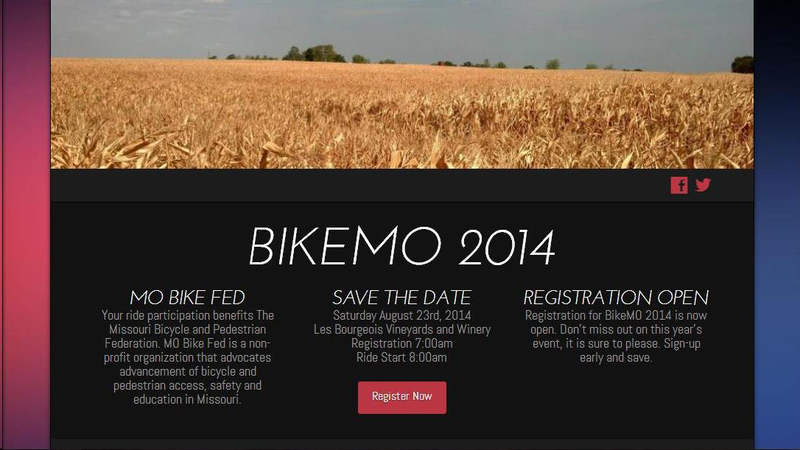 The website for BikeMO was almost 10 years old. A lot has changed in the world of web design in the past ten year and the site was in need of a fresh new design and updated functionality. Studio 7 Kansas City web design created a site that is much more visually appealing and thanks to a responsive design, works well across many media devices.